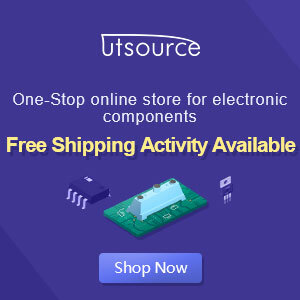 NE5532 is the OpAmp Integrated Circuit that can be used for adjustable tone before audio signal entering Power Amplifier circuit, below is describe the High and Low Pass Filter Circuit using NE5532 with output each channel Low and High Audio Signal. 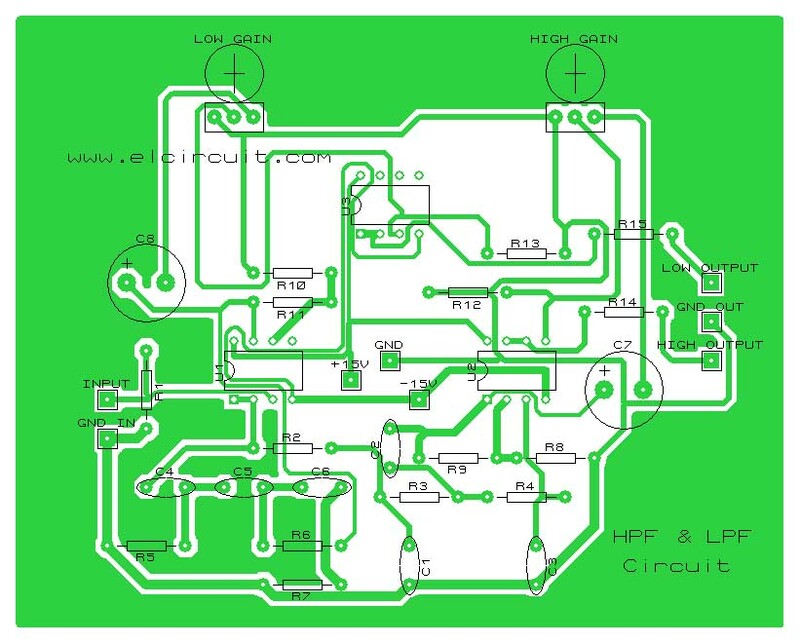 In the video below listed schematic circuit or schematic diagram, also PCB Layout and Prototype 3d Design circuit. 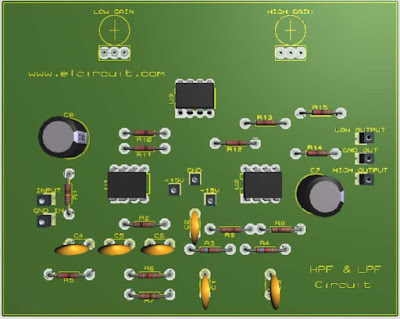 This circuit uses 3 pieces of IC NE5532, which in each part op-amp is used to amplify the audio signal filtered by a series of capacitors and resistors. 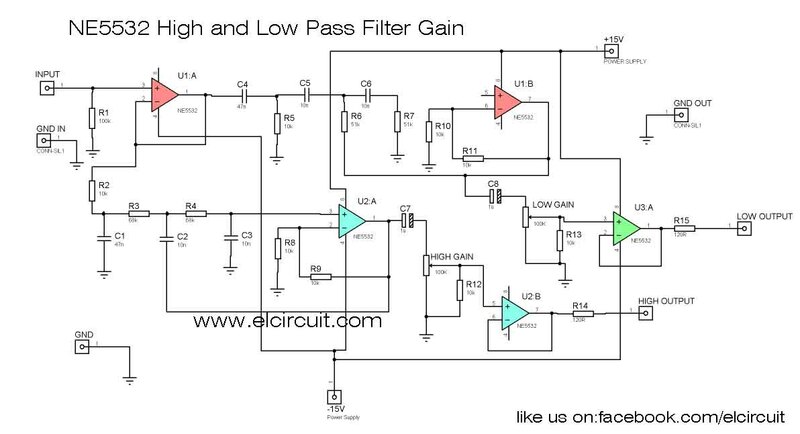 An incoming audio signal is a mono audio signal which will be processed by this filter circuit then has two outputs for high frequency and low frequency. 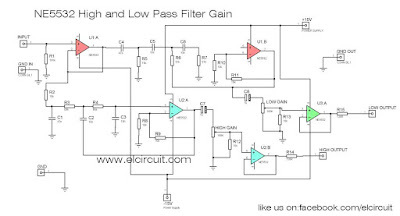 High Pass and Low Pass circuit can be supplied with a DC voltage of 12V-15V CT or symmetrical voltage, use a good supply power to produce maximum sound output.For more details this circuit you can see the scheme above, to clarify the picture you can click to make it bigger. 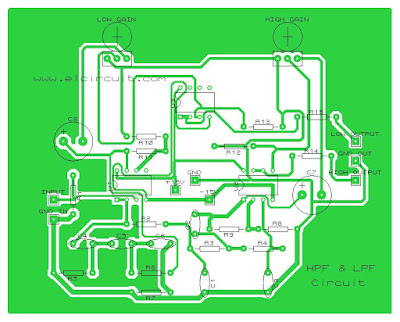 And to make it easy this circuit, already available picture PCB its layout. Cross over frequency is ? How do I calculate the cross over frequency? high or low pass frequency? How i can make a stereo in? Thank you, but how do I calculate those values? 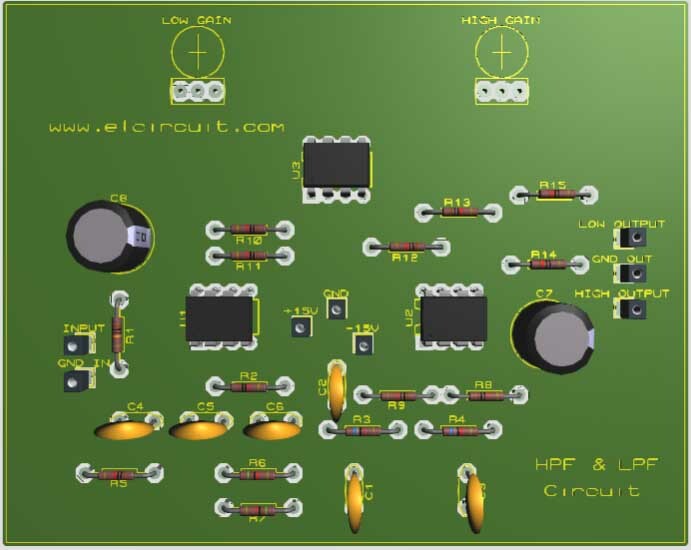 If you want a stereo output, just make two circuitboards.